As we endeavor to continually offer the best lawn care service in Boise, we take great pride in the final appearance of our clients’ lawns. To this end, we are committed to using only supplies that are safe for both our clients and the environment. 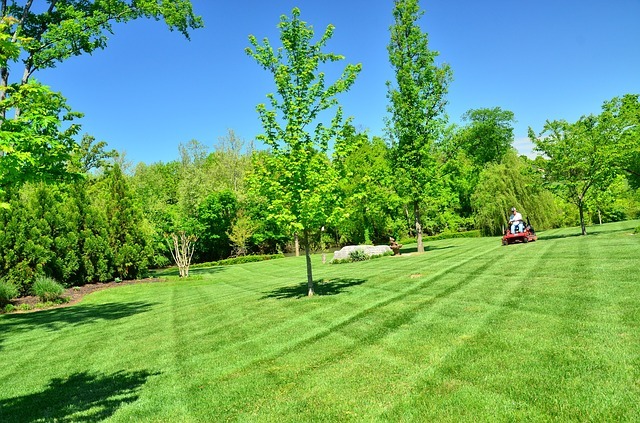 In fact, we are a green company and as such use only environmentally safe fertilizers to make lawns look healthy and stay green all year round. Fertilization helps to rejuvenate grass and plants. Organic fertilizers are easy on plants and are environmentally friendly. Unlike chemical fertilizers that provide only three of the thirteen nutrients that plants need, namely nitrogen, phosphorus, and potassium, organic fertilizers include all thirteen nutrients in the right quantities. Some of the other essential elements that are provided by organic fertilizers include copper, boron, sulfur, calcium, iron, magnesium, zinc, manganese, chlorine, and calcium. They are all vital to the sustainable growth of grass and plants. Fertilizers also help to improve soil quality, making it easier to grow lush grass that looks healthy and can be easily maintained. Fertilizers like wood ash, manure, compost, and powdered rocks do a wonderful job of enriching the soil. As a guarantee of the quality of our service, we use only the best organic fertilizers so as to get the best yield at all times. 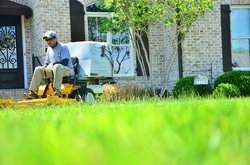 When we fertilize your lawn, we do so with the utmost care. 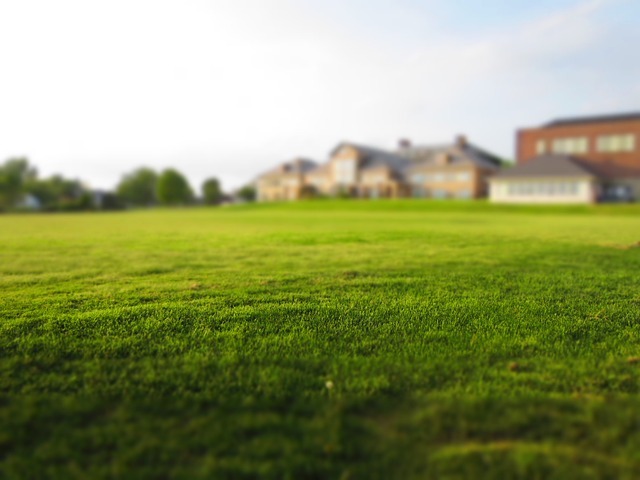 As we go about caring for your lawn, our team firstly assesses the soil conditions to ensure that there are enough of the right nutrients in it. Over time, soil tends to lose certain nutrients and as such need help in getting them back. Once we have decided how much enrichment the soil needs, we calculate the amount of fertilizer that will be needed to do the job. The process involves removing all weeds from the soil and then slightly plowing it to free up the soil. We then mix the fertilizer with the soil so as to ensure an even distribution of the fertilizer. This process also helps the grass and plants that are planted on the lawn to grow much faster seeing that it will be easier for their roots to travel through the soil. In order to ensure that the nutrient contents of the soil remains at optimum levels, regular schedules are offered where we visit your home and check the soil from time to time. If a deficiency of any of the nutrients becomes apparent, our team of experts will take the necessary corrective actions to bring the spoil quality back on track. 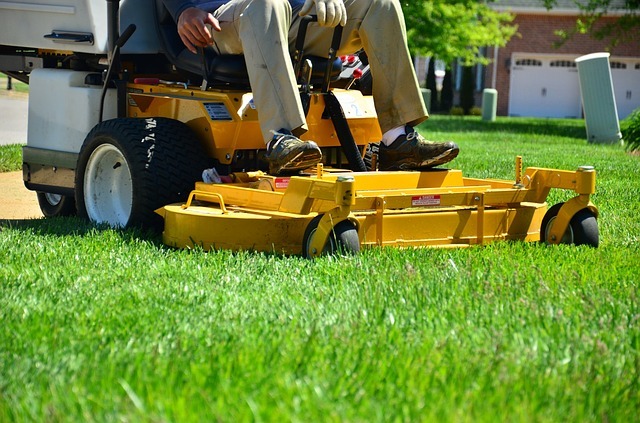 By so doing, you will see how committed we are to our work and that we have your lawn’s best interests at heart. 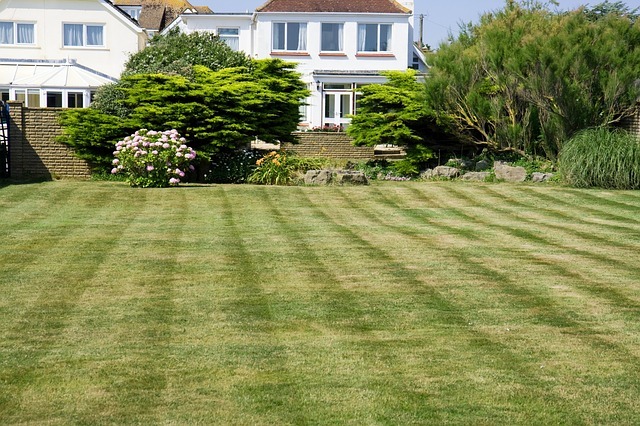 If you sense that there may be something amiss with your lawn after we have visited you a few times, please do not hesitate to give us a call. ​We will send a team right over to check on your concern. 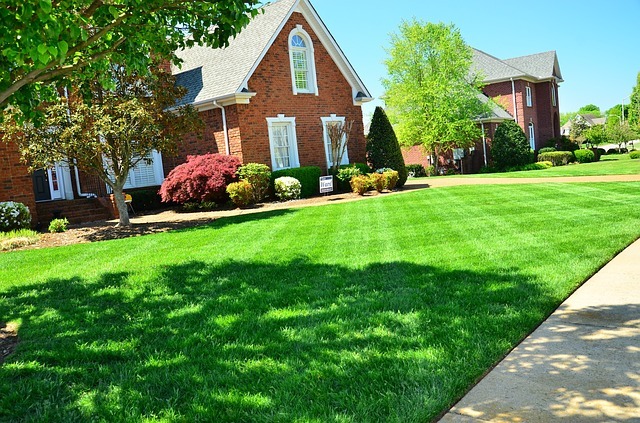 Your satisfaction is our number one priority, so we will quickly address your concerns and keep your lawn looking great all year round.